The National Bank of Ukraine governor is stepping down amid the deep social and economic crisis in the country. 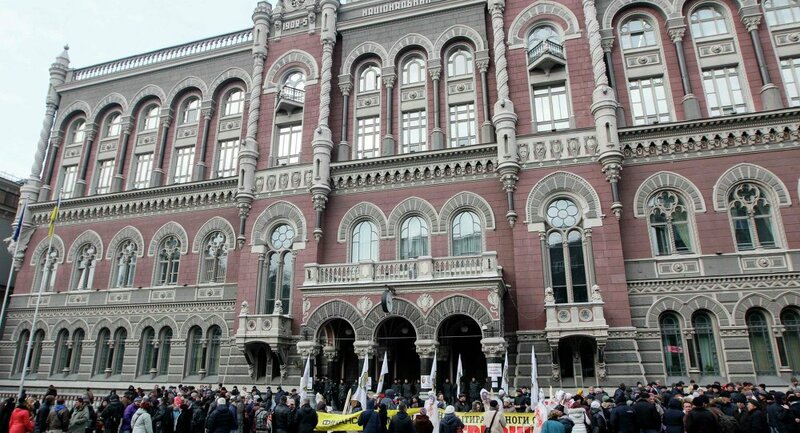 KIEV (Sputnik) — National Bank of Ukraine (NBU) Governor Valeria Gontareva said Monday she had tendered her resignation as of May 10, vowing that the regulator would not change its policy course. "I filed an official resignation letter to the president of Ukraine voluntarily as of May 10 this year, therefore I am informing you a month ahead," Gontareva said at a briefing. She said she would step down sooner if lawmakers vote in favor of her decision earlier, and added that the NBU's policy course and leadership composition would not change with her resignation. Gontareva added that she gave Ukrainian President Petro Poroshenko her recommendations regarding the next governor. "This is the decision of the president, I have submitted my suggestions," the governor stressed. The head of NBU is being appointed and dismissed by the parliament on the proposal of the president. 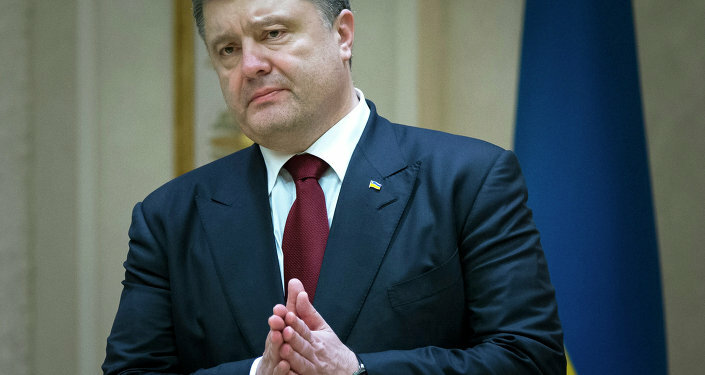 To date, Poroshenko has not submitted a relevant proposal to the parliament. Ukrainian lawmakers blame Gontareva for the crash of the national currency and the liquidation of a large number of banks. Ukraine's economy has deteriorated since an armed conflict between government forces and independence supporters in Donbass escalated in April 2014.